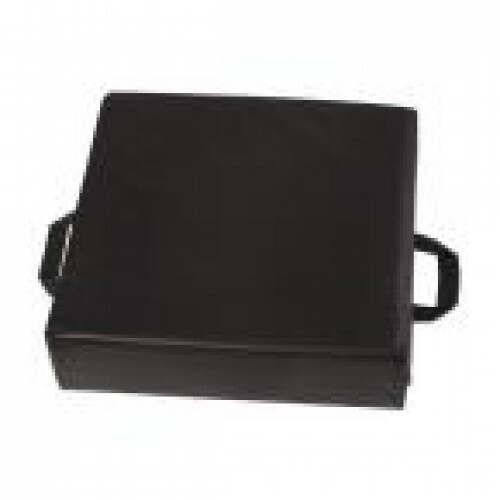 The DMI Deluxe Seat-Lift Cushion, 16 L x 16 H x 4 D inch, is designed to provide maximum comfort and support while sitting at home, office or in a wheelchair. It is made of foam that is firm, has a leatherette seat cover with 5 inch strap handles, which is removable and easily wiped clean, and provides a 4 inch lift to any seat. It is black in color, latex free, and one of the highest quality seat cushions in its market.